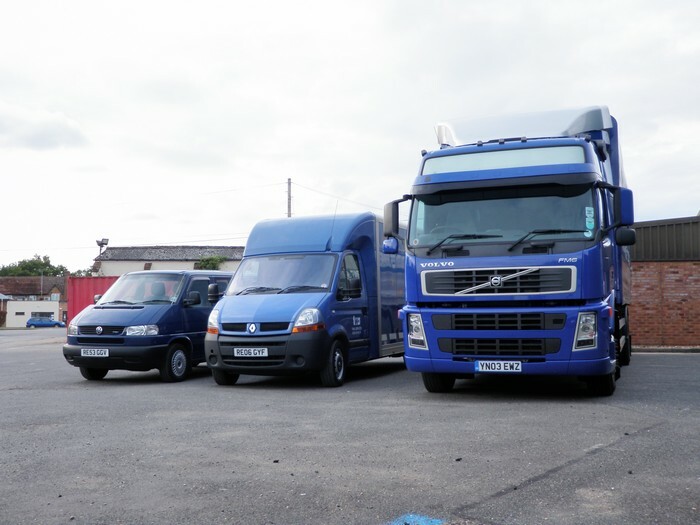 Recovair Ltd is a small but specialist company operating a premium UK and European transport service ensuring that our customers receive a dedicated one to one service. The company has built it's name on quality with a team of well trained professional driver/technicians, using high quality vehicles and equipment specified and purchased for the task. Recovair has concentrated it's development on high quality staff training, specialist equipment, and a wide selection of purpose built vehicles, but still keeping the services cost effective. 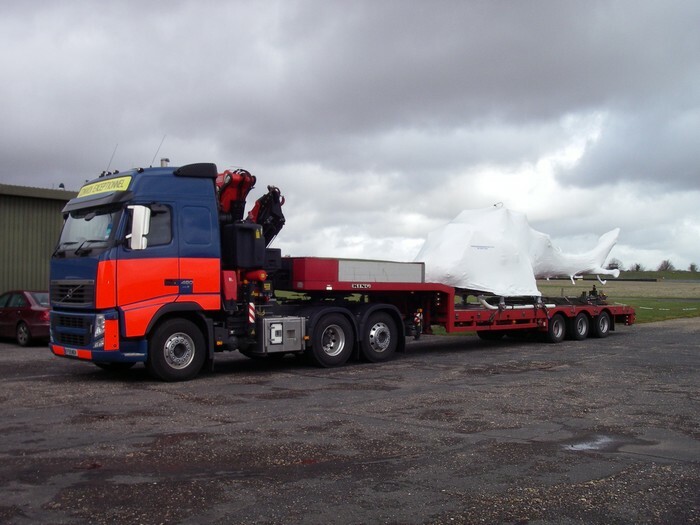 Operating a cross section of vehicles allows the company to cater for your requirements and use the right vehicle for the task, whether it is an aircraft, a boat or Europe’s largest sliding roof. 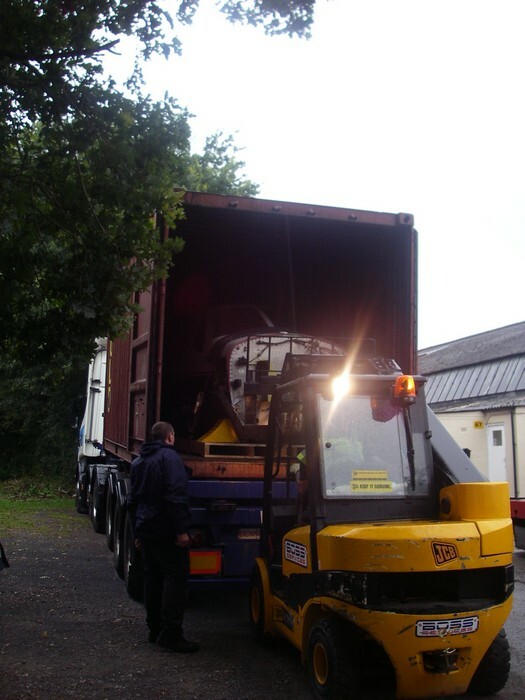 One to one dedicated international transport of any load. Air and sea freight support services. Global transport supervision of loads.